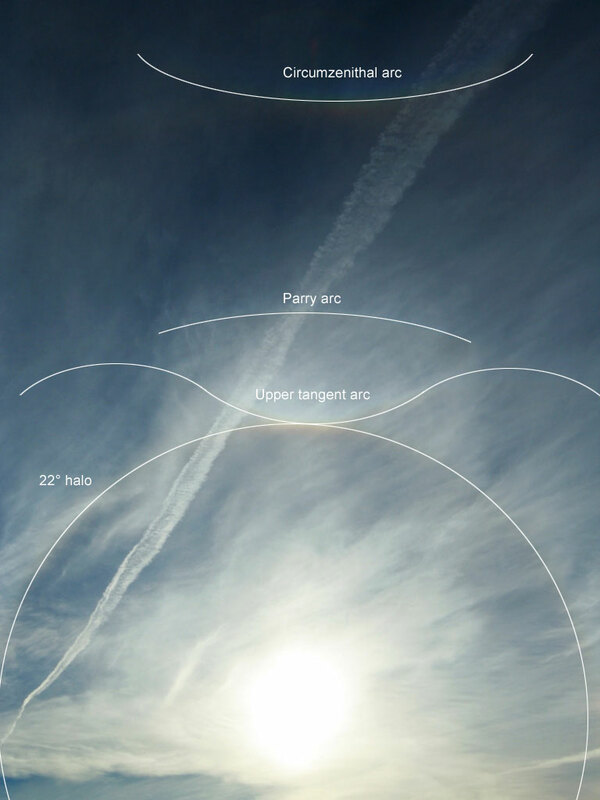 The others pictures of "The great halo of October 28, 2006"
Without the hand, it's nice and the Parry arc is more easily visible. Click here to identify thoses displays. Seen 10152 times See the next picture of that series.